Engaging conversations and a range of new ideas and solutions that will inspire you. The printing sector is changing at a rapid pace and there is no event that reflects this dynamic activity better than the Hunkeler Innovationdays. Hunkeler will mark the thirteenth staging of this important event, under the theme "success with automation". Continuous workflow automation will be one of the focal points of Hunkeler Innovationdays 2019. Transactional printers, direct mailers, book manufacturers and commercial printers are seeing print run lengths decline, driving up the number of makeready processes. Efficient new production lines must minimize or eliminate manual interventions to save costs and increase margins. The "white paper in, finished product out" business model depends on advanced automation. 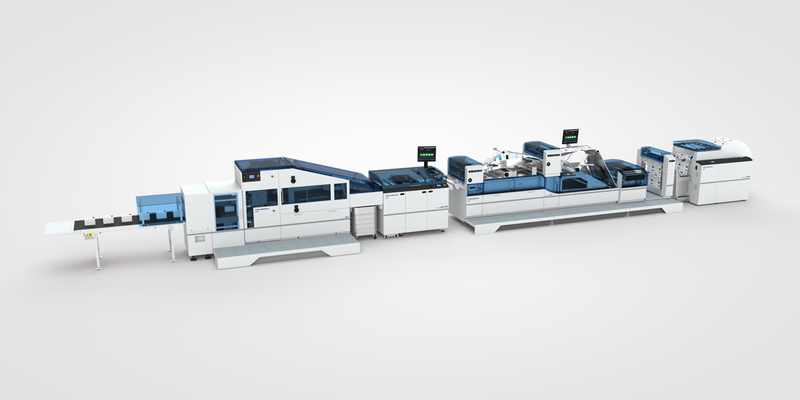 Hunkeler will demonstrate the leading-edge automation now available on their Generation 8 production system platform. 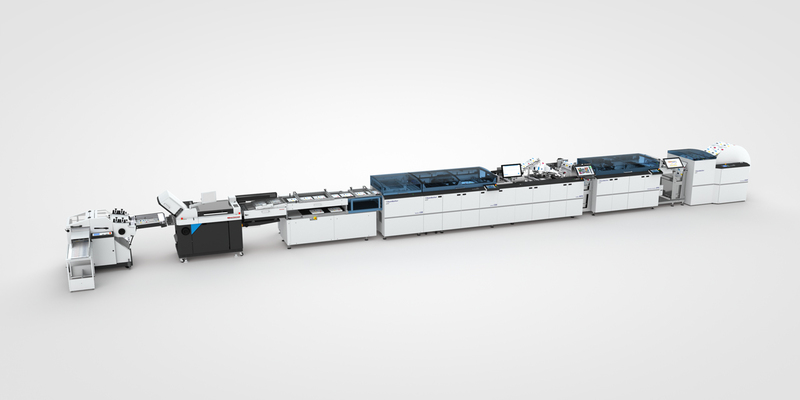 From highly-flexible nearline solutions to highly-automated book production lines. 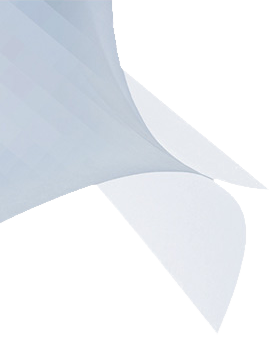 Complete solutions from white roll to ready-to-ship books. From production of short-life, budget binding to efficient perfect binding and quality thread binding - from a print run of one to medium scale production runs. Variable sizes block quality produced from a single sheet feeder or glued book blocks for hard and soft cover design. Various book production solutions support diverse workflows. Hunkeler offers practical, complete solutions with best-in-class book manufacturing partners. 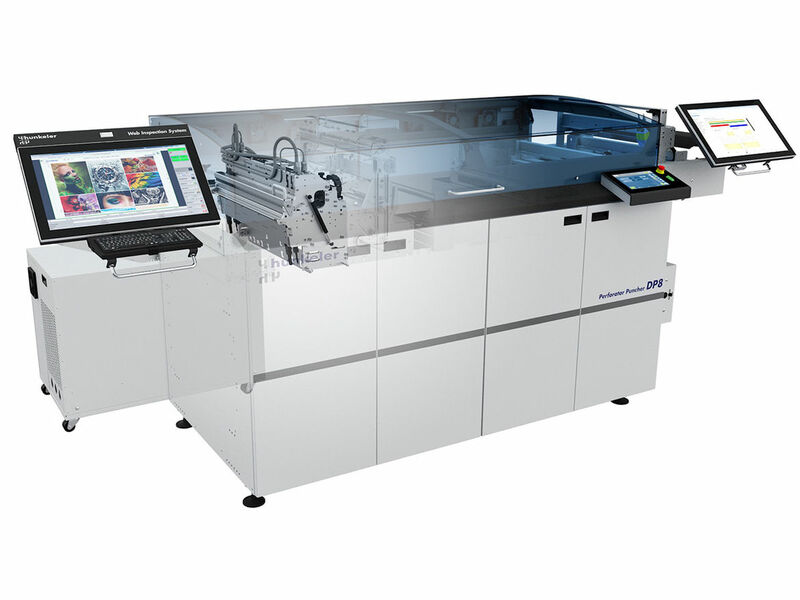 Hunkeler will demonstrate the leading-edge automation now available on their latest production system platform. Efficient production of digitally printed end products with dynamic content and number of pages in best quality. With dynamic solutions in the perforation and punching processes you will find innovative approaches for cash payment forms, coupons, creative mailings, checks, tickets, identifications and much more. Integrated quality control and document tracking based on state-of-the-art sensor technology and the latest standards for reliable production monitoring. Compact, exact and efficient solutions for all production and compliance applications. The Hunkeler Control Platform represents a high-performance system for production monitoring and quality control. With the WI8 Web Inspection system you can check quality and content of the printing on each page in terms of colors, positions, contours, smearing, jet-outs, data validation, etc. It is always possible to update it with new functions and extend it to a complete tracking solution.